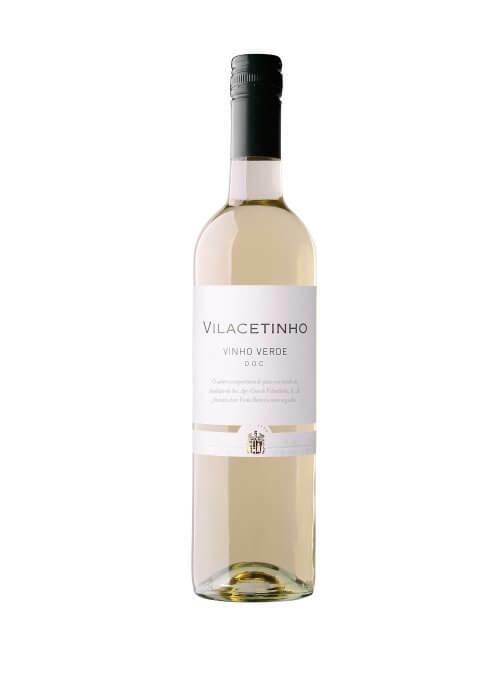 This 30 hectare estate overlooking the river Douro is one of the oldest and most prestigious of the Vinho Verde region. Whilst the brand was established in 1950 they have been producing wines on the estate since 1790. 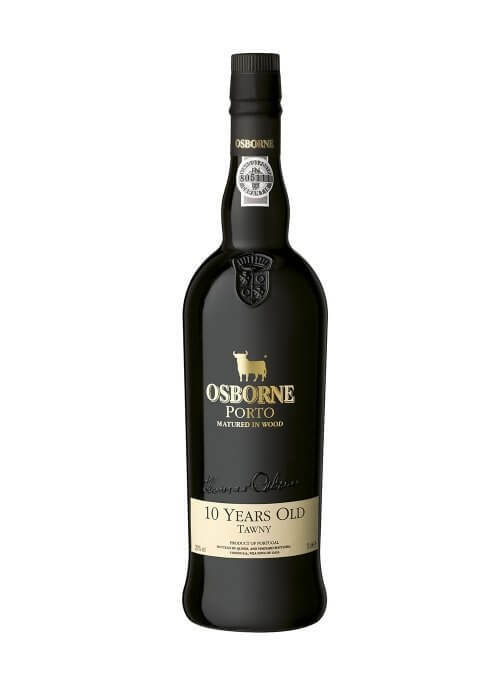 In 1957 one of the estate wines was chosen to be served to Queen Elizabeth II during her visit to Portugal. The wines are made using traditional techniques but using modern technology in a state of the art winery. The wines have won hundreds of awards and offer fantastic value at the easy drinking end of the wine list. Thomas Osborne first arrived in Cadiz in 1772 as a merchant to start to sell local wines before setting up in El Puerto de Santa Maria. As the business grew, it expanded beyond Jerez with wineries in both Oporto and Rioja. Today the business is still run and managed by the Osborne family with a dedication and flair for high quality wines across the board. None more so than their Port wines.